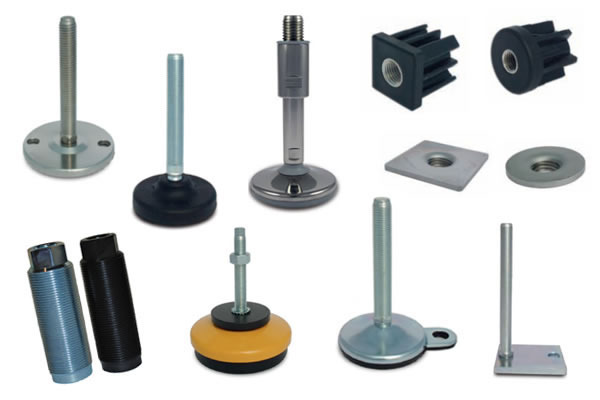 Anti Vibration Rubber Mounts | Vibration Isolators | AV Products, Inc. 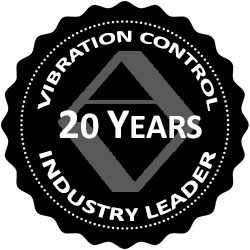 Welcome to AV Products, Inc.
We stock the highest quality vibration isolators including rubber mounts and machine leveling feet at the most competitive prices for immediate shipment to you. Our anti vibration mounts are manufactured with high standards and superior materials to extend the life of your equipment. 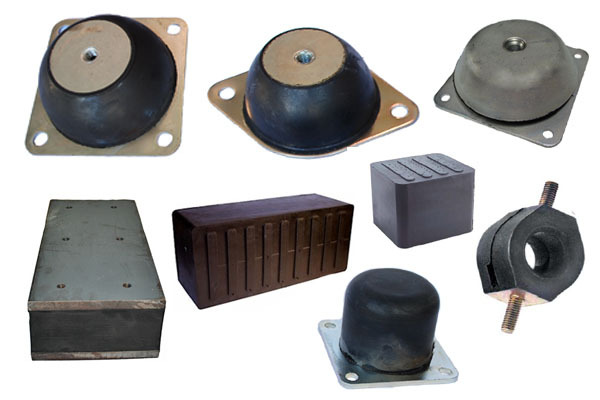 If you need a replacement mount or custom isolator for a specific application, we offer many solutions to reduce vibration, shock and noise. For help sizing a mount, our engineers are available to assist you. What are vibration mounts and why are they needed? Vibration isolation mounts protect machinery by reducing the amplitude and frequency of vibrational waves. Applications such as large motors and industrial machines generate powerful vibrations and excessive noise when active. Those vibrations cause damage to the equipment and create unsafe working conditions. Eventually this adversely affects product quality and can even bring production to a stop. 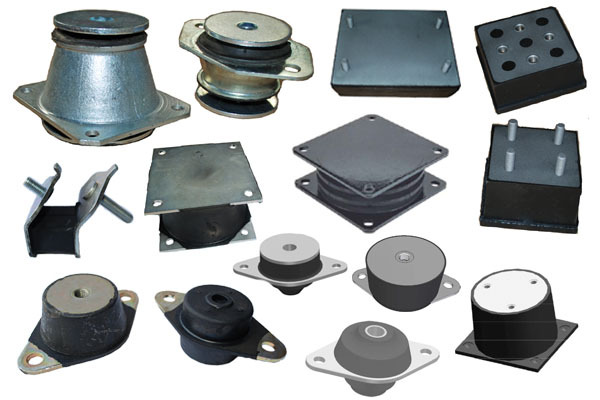 Vibration damping mounts are commonly made with an elastomer such as natural rubber which is then bonded to metal. 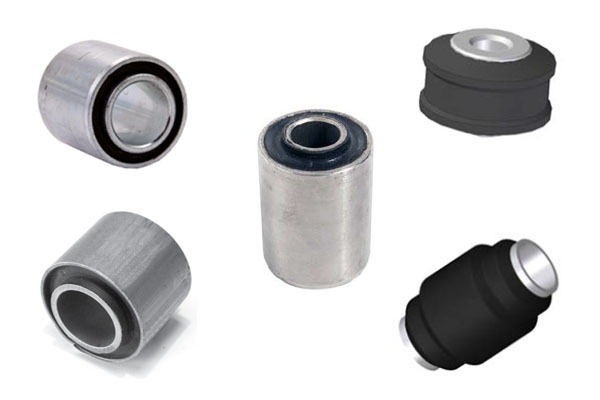 Acting like a shock absorber, our vibration mounts allow motors and machines to operate more quietly and efficiently. Common mount applications include: Pumps, Hoppers, Roll Mills, Cameras, CNC Machinery, Military Equipment, Washing Machines, Industrial Boat Engines, Small Electric Motors, HVAC Systems, Vibrating Tables, Aviation Equipment, Compressors, Transformers, Shipping Containers, Defense Equipment and Marine Propulsion Engines. 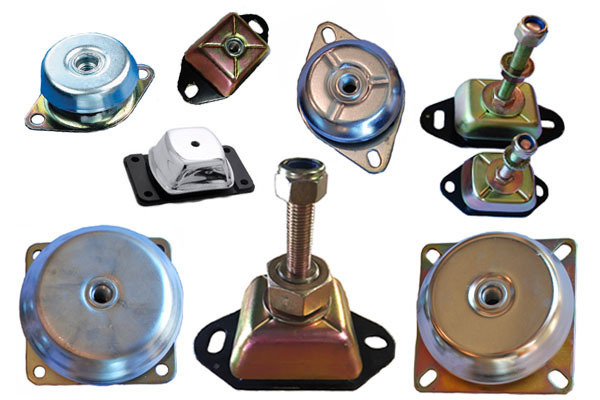 Marine engine mounts are anti vibration mounts with fail-safe protection that are used in both mobile and stationary applications from diesel generators to industrial engines. 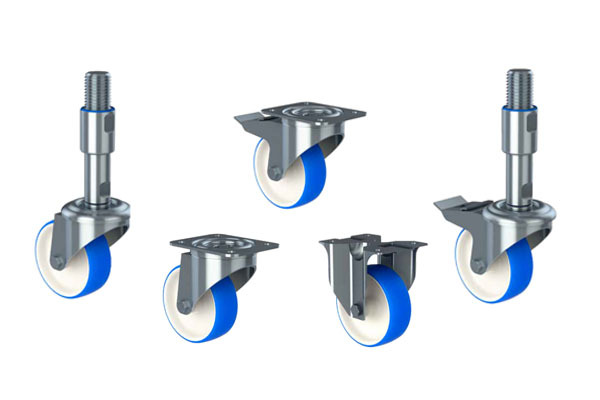 Cylindrical mounts also called bobbin mounts are used in lightweight applications for shock and vibration reduction. 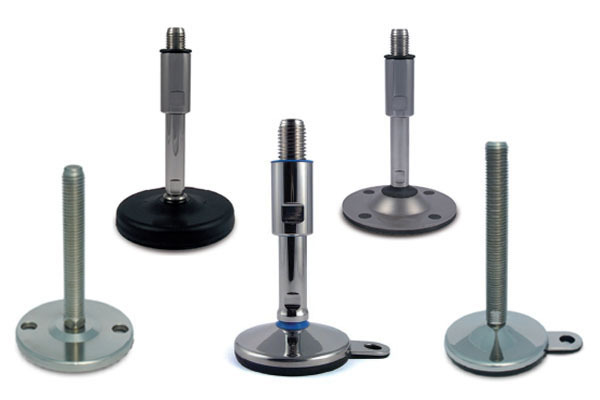 Stationary machine mounts including: sandwich bar mounts, rubber bumper mounts and low frequency ring mounts provide shock absorption and isolate low frequency vibrations in all planes. 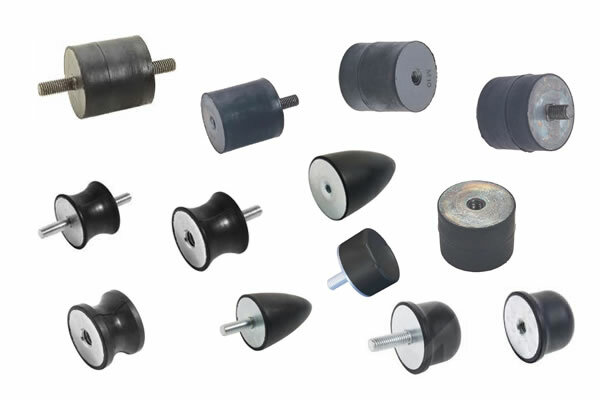 Cone and shear mounts including: flex bolt sandwich mounts, interleaf mounts, v shaped generator mounts and motor mounts isolate vibrations in many different applications. 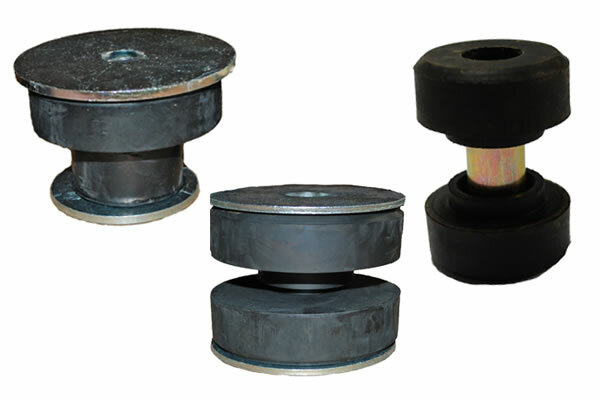 Center bonded mounts including one piece, two piece and three piece mounts are used as rubber vibration isolators and can provide flexible suspension systems for equipment. 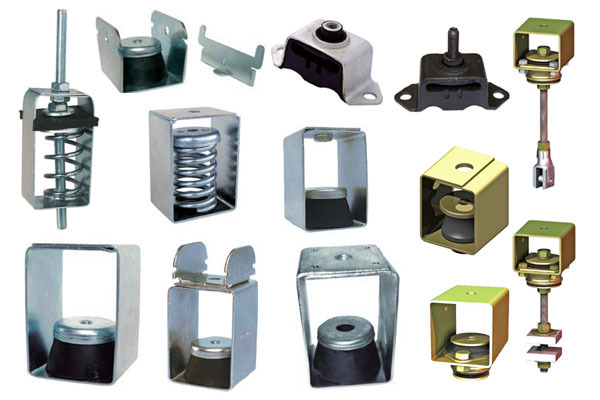 Electrical panel mounts which have built in fail safe protection are used in applications such as electrical cabinets and enclosures. Stainless steel leveling feet such as teknoclean levelers are used in hygienic leveling foot applications in the food, drug and medical industries. Our heavy duty machine leveling feet including anti vibration leveling feet increase stability for machines and limit tipping, vibration, wear and noise. Pipe hanger mounts hang HVAC equipment, machinery, piping and speakers from ceilings while isolating noise, shocks and vibrations. 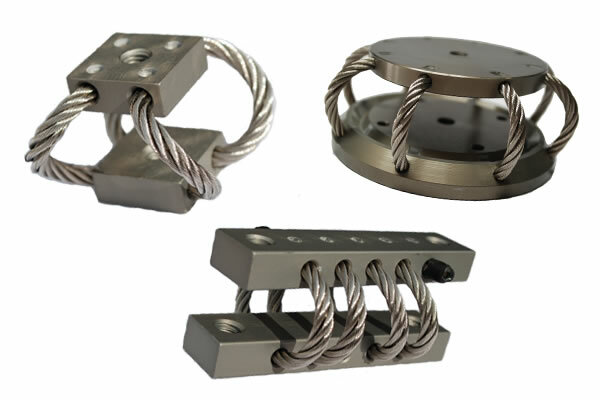 Wire rope mounts made with stainless steel wire rope cable combine a high level of durability with shock and vibration isolation. 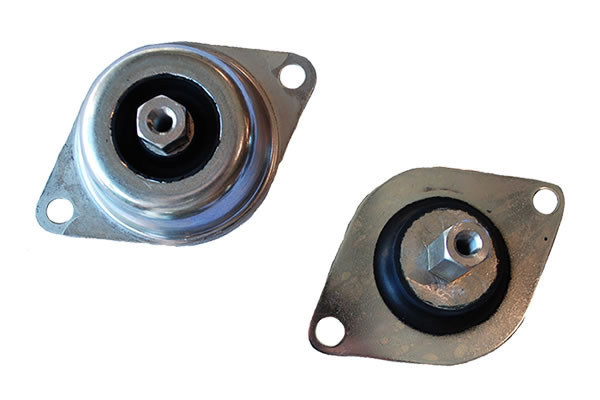 Our fully bonded bushing mounts come with the rubber bonded to metal and can be made in many sizes.